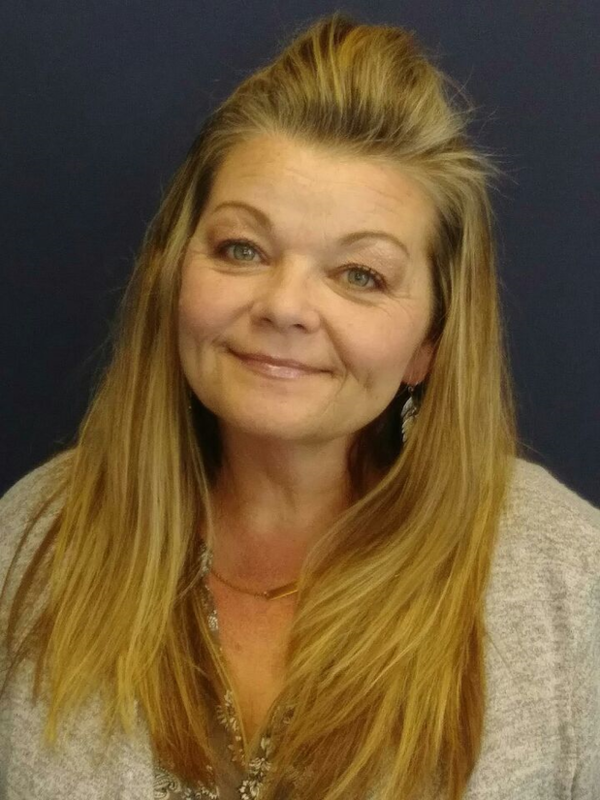 Hi, my name is Shonda Moon and I am originally from the Powdersville area, where I attended Wren High School. I currently live in the Pelzer, on the outskirts of Anderson. I enjoy spending time with family and friends. I joined the Acceptance team 3 years ago. I enjoy being an Insurance Agent because it allows me to meet la lot of interesting people from all different cultures and gives me the opportunity to help them maximize their buying dollar by showing them how to have the most coverage for the best price. I do my best to give my customers the security they need to enjoy life. Please come by our office on Clemson Blvd. for a free quote and let us save you money on your insurance needs! Licensed in Property and Casualty in SC. 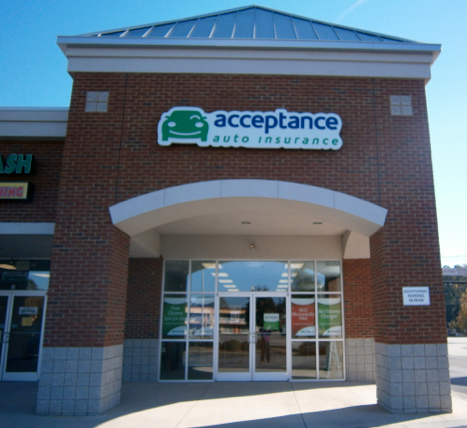 At Acceptance Insurance, located at 3016 N Main St in Anderson, SC, we’re more than just auto insurance! Our multiple products help ensure you’re covered in all aspects of your life. In addition to auto, we can help you with your Motorcycle, Home, and Renters insurances, just to name a few. We partner with top rated carriers so you can compare and save before you buy. Combine your policies and you can save even more! You can find our expert agents in 350 neighborhood locations across the country offering fast, free quotes and the lowest possible rates. We handle claims quickly and we are dedicated to providing you with the very best service. Acceptance Insurance provides you with protection, options and peace of mind.